Arte di Murano was the brain child of a young entrepreneur, Alphonso Morgillo, who was vastly influenced by the ancient glass blowi ng culture of Murano. He also serves as the current president of the company. 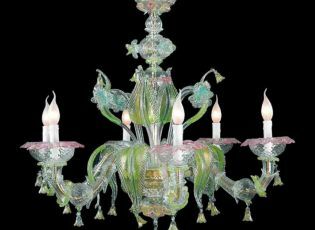 He was committed to carry on the fabulous glass tradition of Murano in its original splendor and started the company as a production center for chandeliers. But a highly effective corporate business culture speeded up the development of the company. 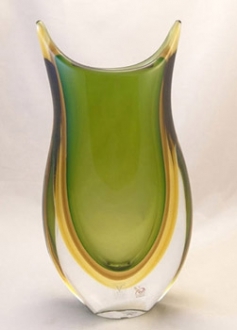 Now the company produces all sorts of exquisite glass objects like vases, mirrors, glass sculptures, fancy goods and table wares, besides producing classic and designer light fixtures. 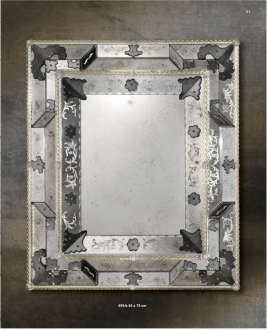 The use of high quality materials to manufacture excellent quality goods has made the Arte di Murano pieces highly popular all over the world. 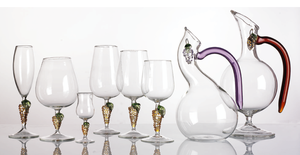 The entire glass components of the articles are manually made by glass maestros who have their roots in the thousand year old tradition of Murano glass blowing. Their expertise is evident in every Arte di Murano articles. The company is developed into a center for experimentation and innovation of glass blowing techniques and designs. This enables the establishment to introduce contemporary and futuristic designs with every new batch of production, without compromising upon the great Murano glass art heritage. New colors and novel shades are introduced every year. 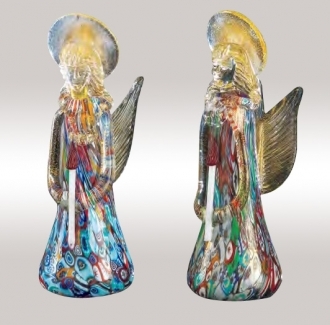 Arte di Murano has captivated the markets all over the world. They have evolved a marketing culture that enables them to make their mark in all the important exhibitions and fairs all over the world , thus introducing and popularizing their products globally. Arte di Murano has built up a great business civilization. The tastes of the customers are given great importance in their production procedure. They take up orders for customized articles and the work is done to ensure complete satisfaction of the customers. This is the reason for Arte di Murano becoming a brand to be reckoned with. 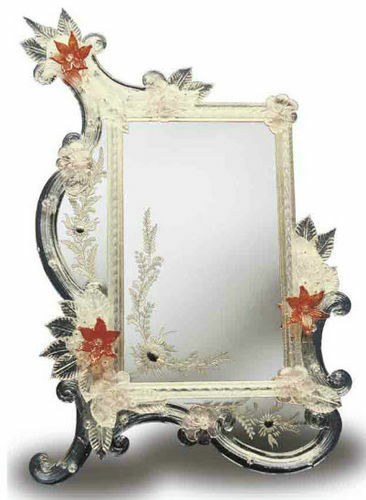 The diverse and wide range of high quality personalized hand-made articles made at Arte di Murano has earned them many celebrity customers as well as prestigious institutional contracts. They have become fast expanding glass article manufacturers with a vast wholesale and retail network. They possess one of the largest glass blowing units and a variety of relevant machinery and hence have a great production capacity. The present global recession has not slowed down the growth of Arte di Murano. Height: 75 cm" Length: 65 cm"